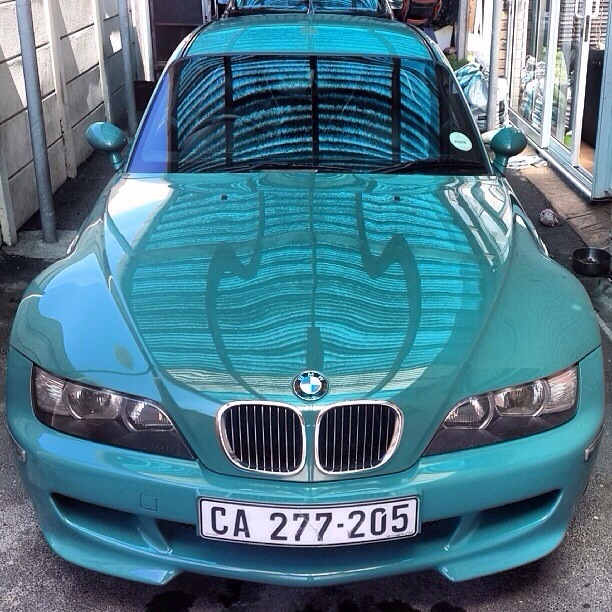 Beautiful Evergreen sunroof delete M Coupe from Cape Town, South Africa. Evergreen was only offered in 1999 and 2000. 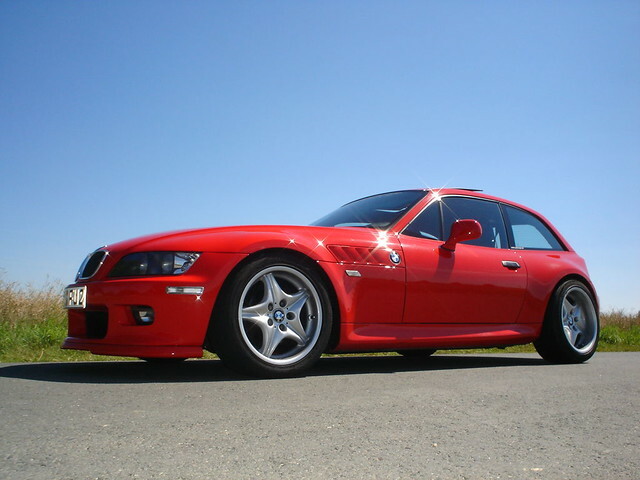 The chrome trim ringed headlights, and chrome trimmed kidney grille slats were installed beginning in 2000.